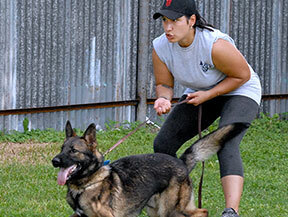 Our training facility, located in a densely populated area of Southwest Houston, is able to subject pre-selected canines to all kinds of environmental and real-world challenges throughout the training process. a New Genearation of K9. With years of experience operating, managing and observing K9 facilities around the world, we have learned, not only the best way to run our kennel, but more importantly, how not to lose sight of whats important... THE K9s. 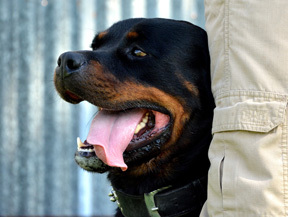 We provide both green and street ready law enforcement canines. 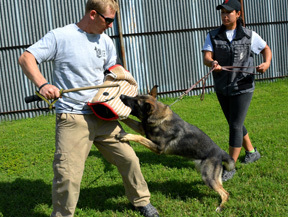 K9 Guardians are perfect for individuals, families, and small businesses that want an additional level of protection. Providing specialty services, including bomb sweeps and drug searches for schools, businesses, and events.